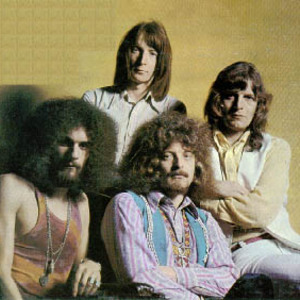 The band recorded two albums, Ahead Rings Out in 1969 and Getting To This in 1970. Both reached the lower half of the British top ten. On the first album they played a heavy blues-rock rooted in the British 60's r'n'b scene from which sprang groups like the Yardbirds, Free and eventually Led Zeppelin, but Blodwyn Pig had a different twist on the genre thanks to Lancaster's sax being so prominent in the mix which led them to more creative sixties underground jazz-influenced music on the second. The single Summer Day from Ahead... failed to chart.